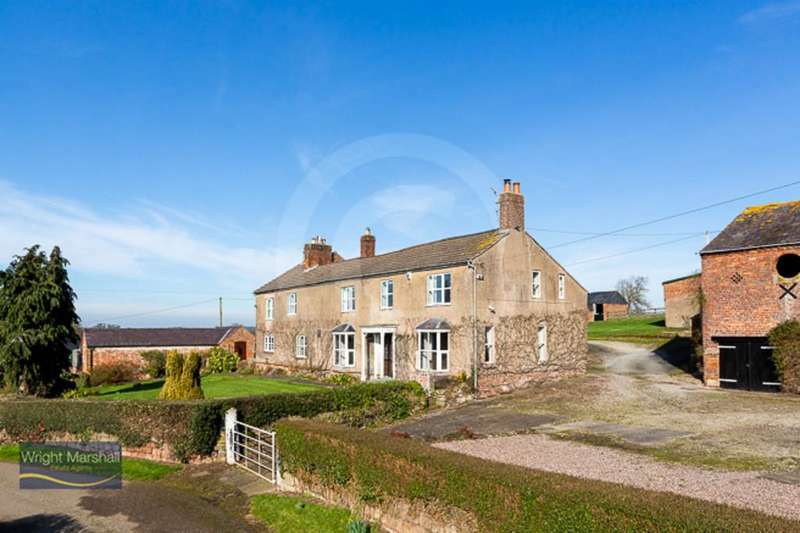 A charming house in a beautiful elevated setting with breath-taking views. 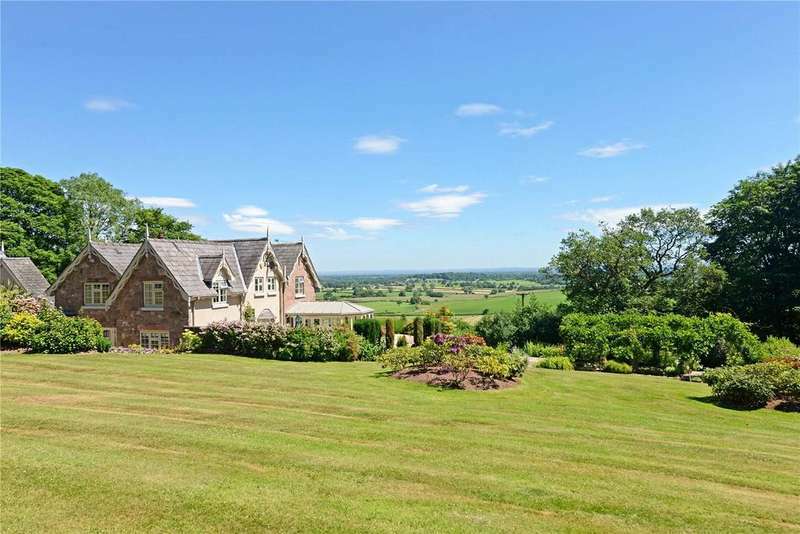 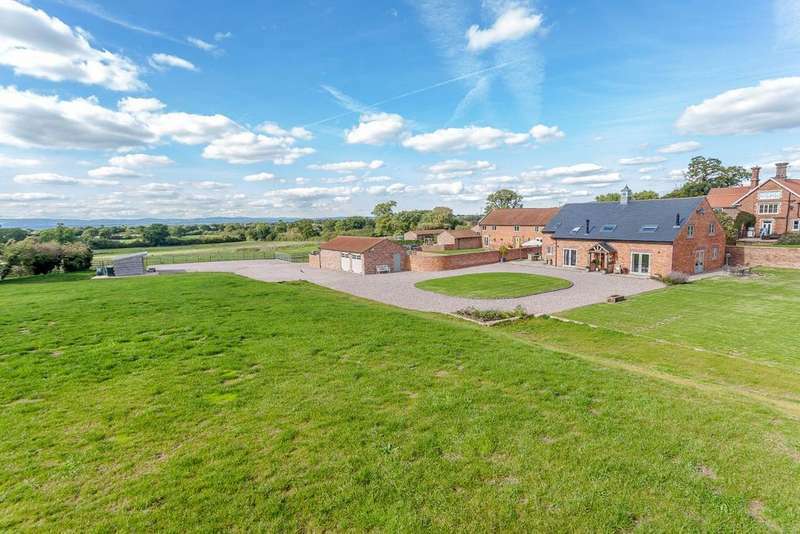 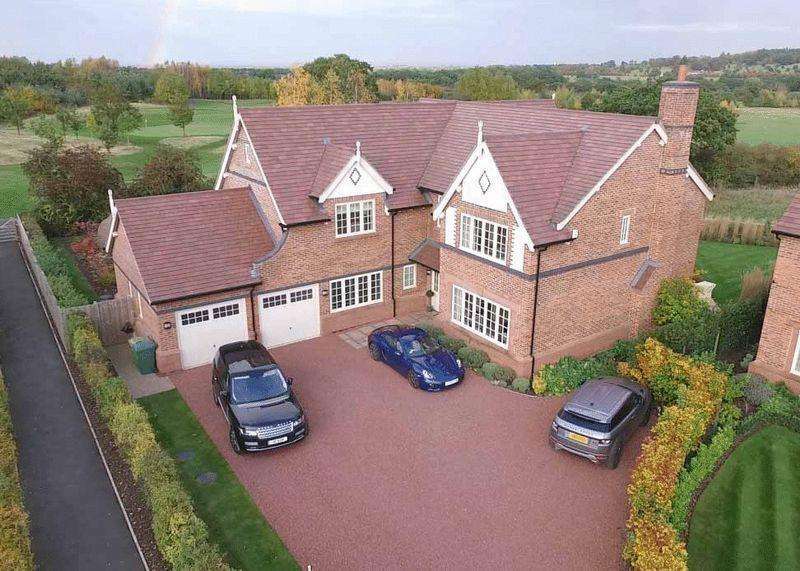 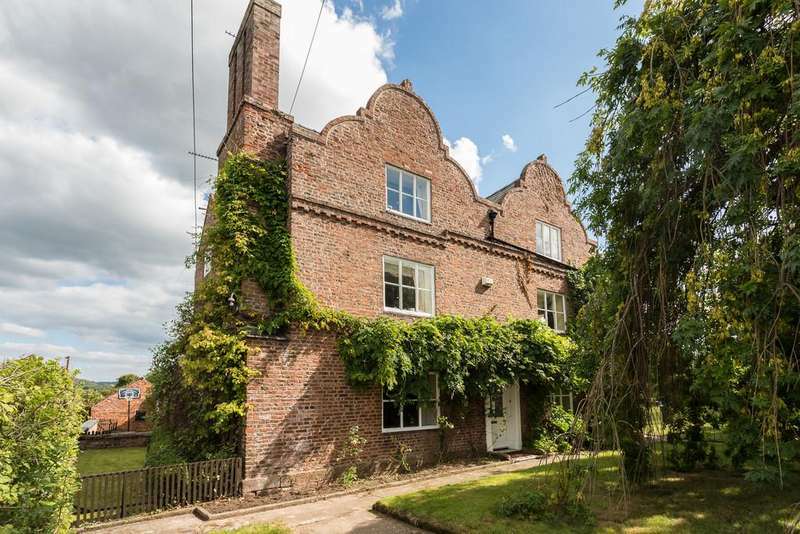 A unique character property with outstanding views across cheshire, annexe accommodation, mature gardens with equestrian potential and standing in over 3 acres. 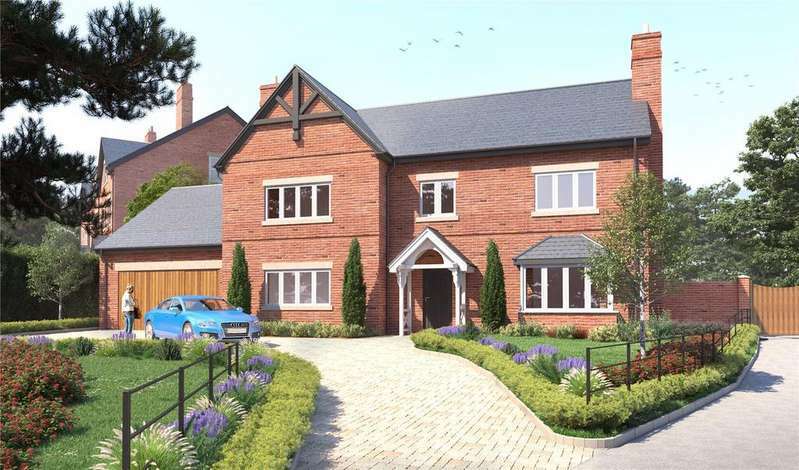 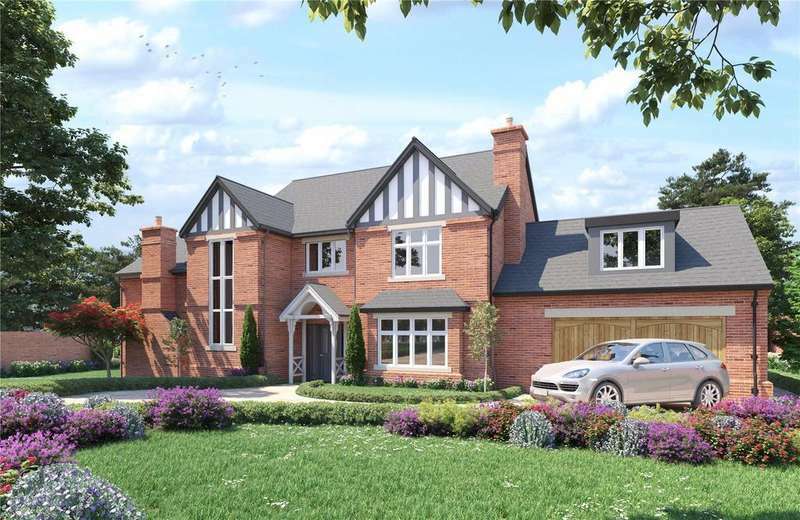 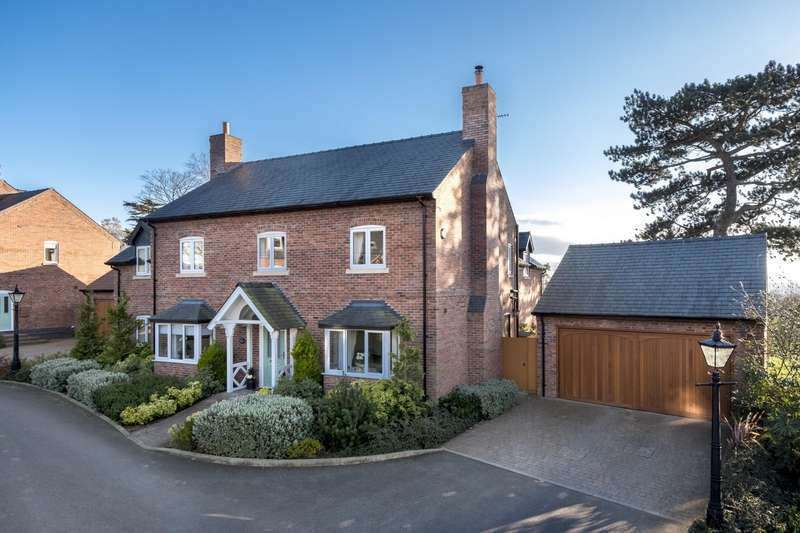 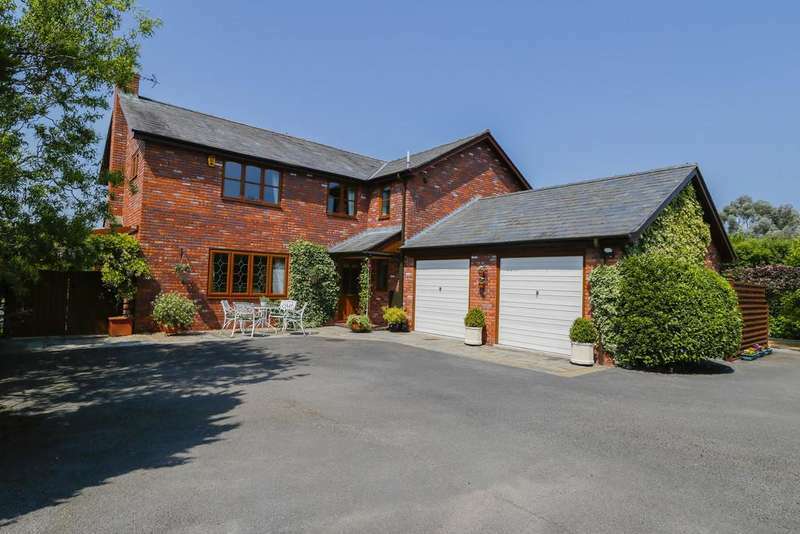 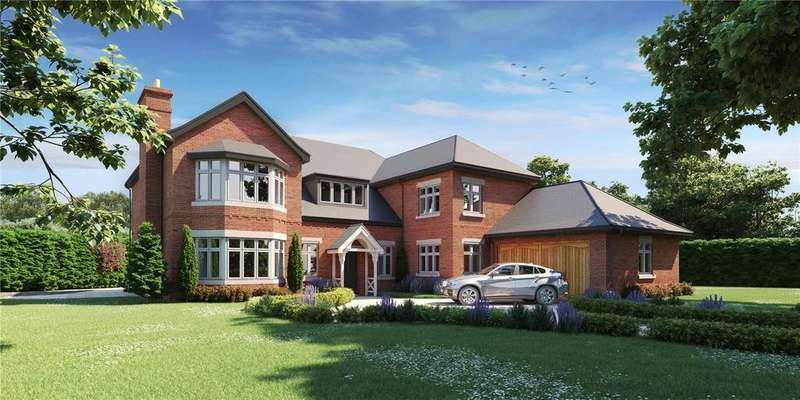 A superb five-bedroom detached home that offers both style and comfort, with an integrated garage.